Looking for a Harley Davidson Golf Cart Manual? There's one for gas golf carts and another one for 36V golf carts. Well you can't find one for free or download one from the web like you some other golf cart manuals. The reason is that they have not made a golf cart since 1982. There are a couple of places to find these golf cart repair manuals. Be sure to check the title as there are parts manuals which are different than the service manuals. 1. Check e-Bay or half.com. I found several ranging in price from $30 - $45. 2. Golf Car Catalog.com has them for around $45. 3. Everything Carts sells them for under $35. 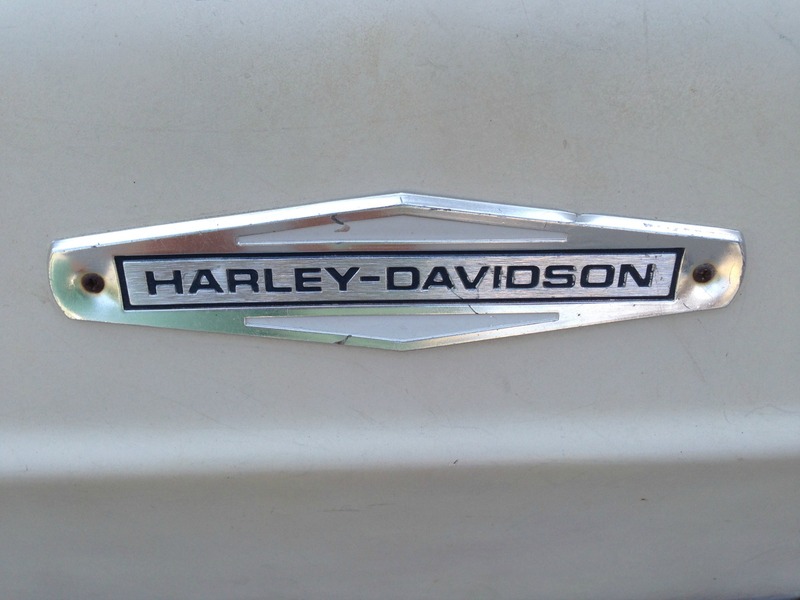 To find out the year of your Harley Davidson Golf cart you must find the VIN. 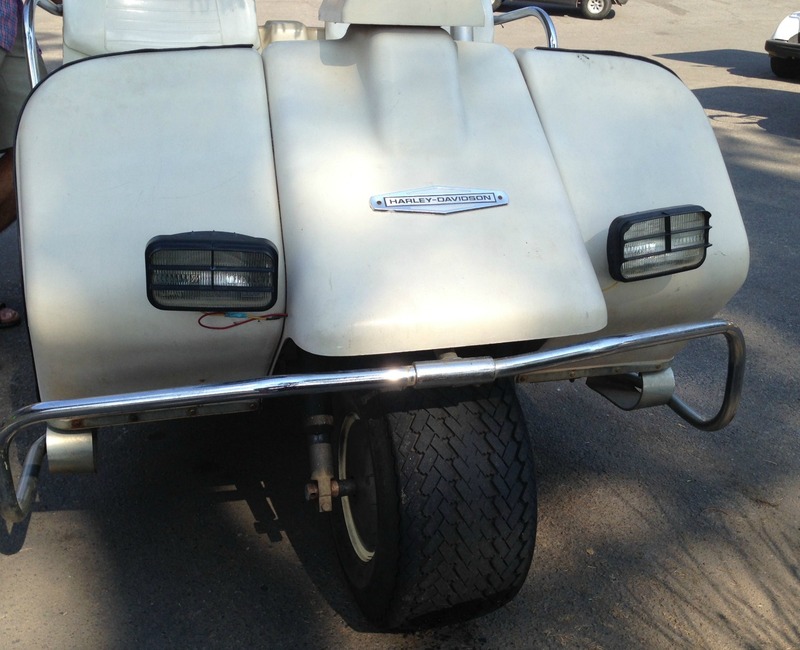 Golf Carts made in the 70's - the letter H means it was made in the 70's; i.e H8 means it is a Harley car made in 1978. 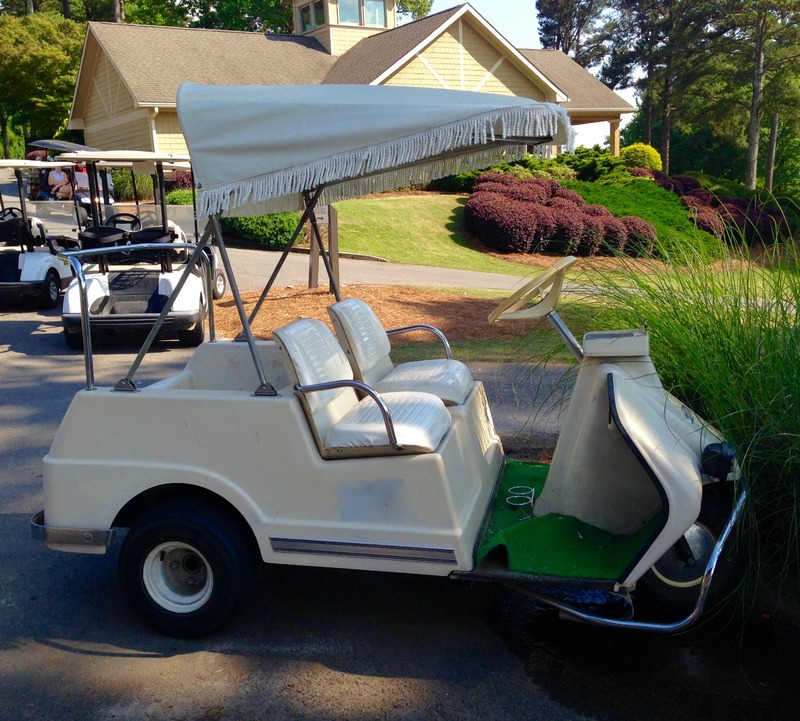 Golf Carts made in the 80's - the letter J means it was made in the 80's and made by Harley Davidson; i.e. J2 means is a Harley car made in 1982. Go from Harley Davidson Golf Cart Manual to Golf Carts Etc.